1. 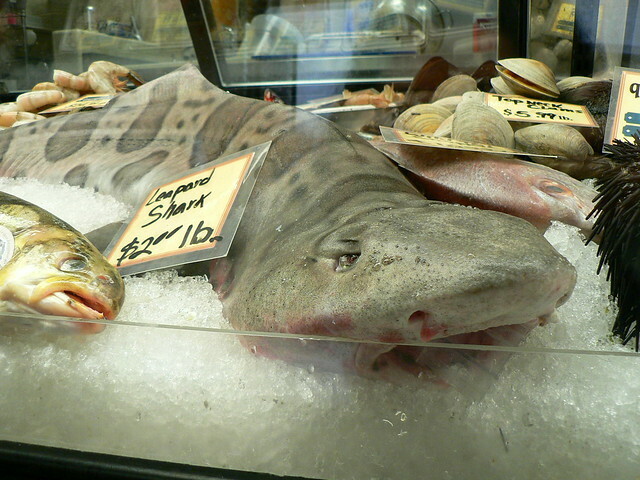 Sharks kill…if you eat them - Eating sharks can prove dangerous to your health. Keeping a healthy balance in our oceans requires meticulous calibration of myriad factors such as temperature, acidity or pH, salinity, oxygen, and nutrients.